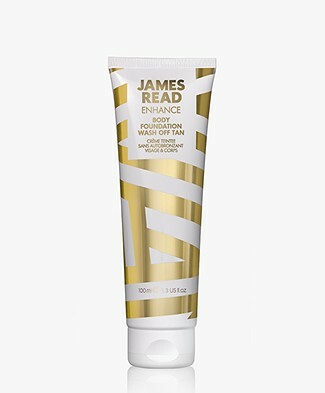 Meet James Read Tan: skincare rich, innovative, multi-purpose tanning products for all skin tones and types. 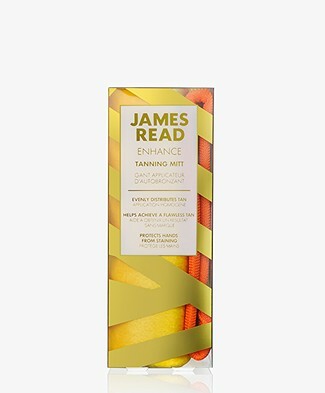 Every tanning product is dreamt up by James Read; a leading tanning expert. 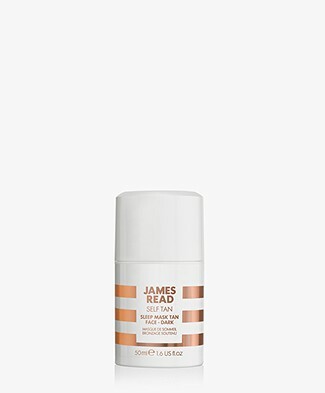 Meet the James Read hero innovation: the Sleep Mask Tan. 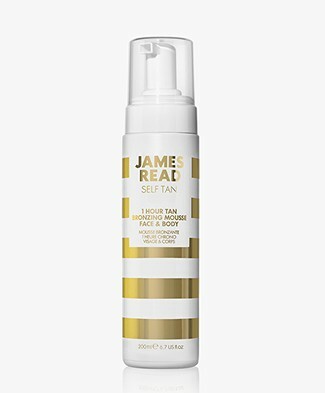 An overnight tanning product that has graced de pages of the most prestigious publications across the world. 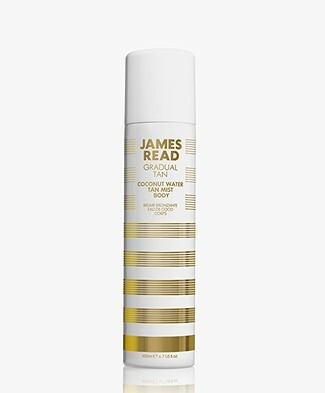 Check our online shop and discover the entire James Read Tan collection; from the 1 Hour Tan Glow Mask to the Coconut Water Tan Mist Body and the H20 Tan Drops Face. 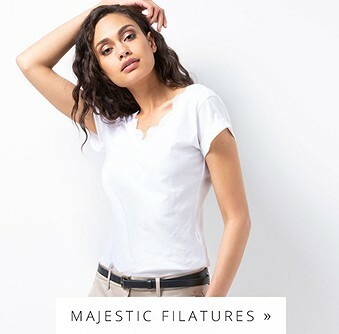 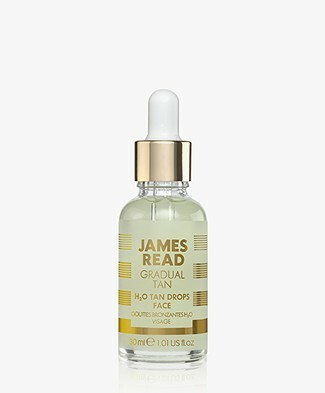 Go for a natural looking glow! 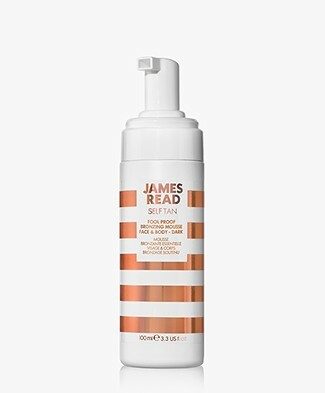 James Read Tan is founded by James Read - beauty expert for over 16 years; from working with celebrity clients to becoming a worldwide tanning ambassador. 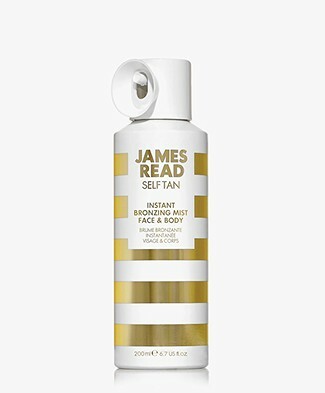 Read loved self-tanning from a young age and was always interested in finding out ways to avoid tanning faux-pas - eventually the online shop for James Read Tan was born! 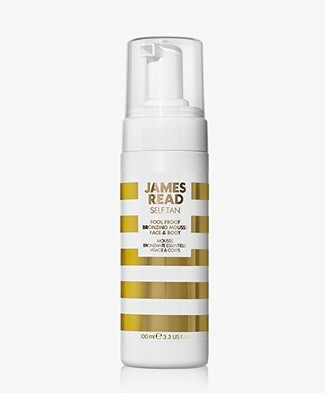 All products from the James Read Tan online shop are a combination of the benefits of luxury skincare with a natural golden tan; ánd perfect for all skin tones. 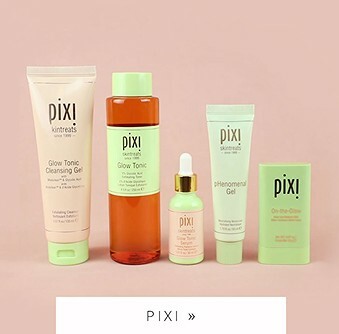 The skin will look and feel amazing. 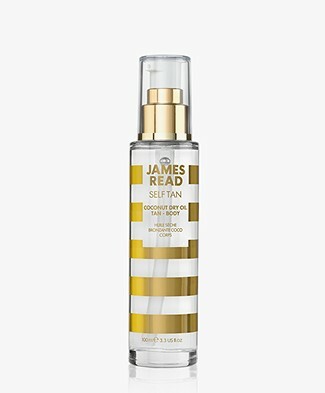 James Read Tan products are formulated with the patented Tantone Technology - to ensure the most natural looking glow. 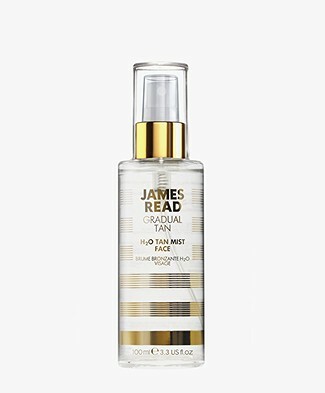 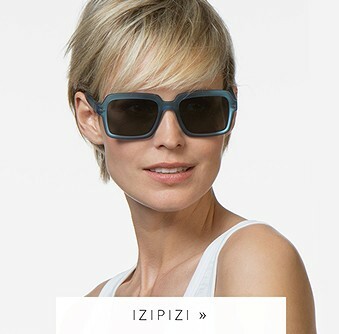 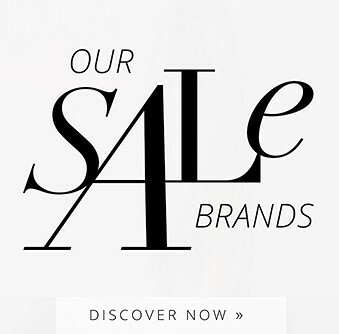 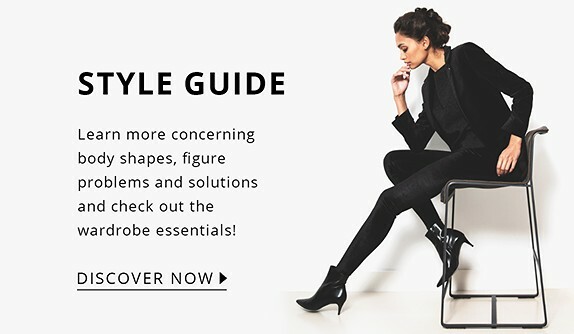 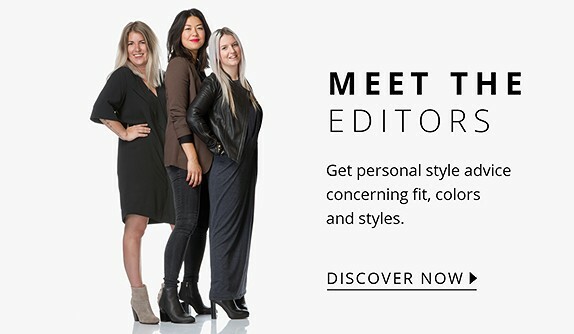 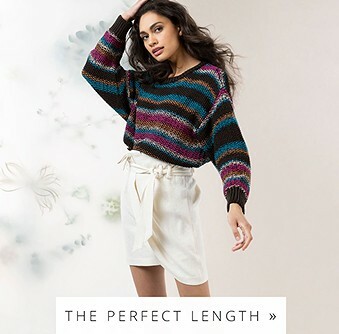 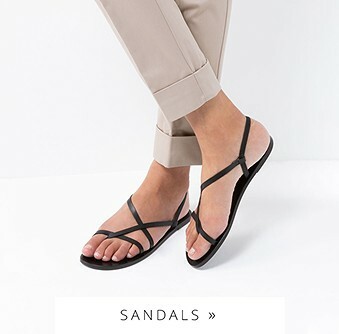 Discover our James Read Tan online shop here.